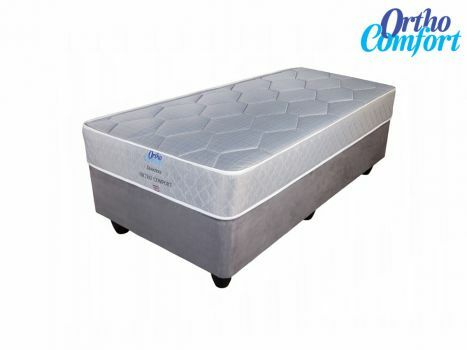 THIS BED IS EXTREMELY COMFORTABLE IT GIVES EXCELLENT SUPPORT TO THE ENTIRE BODY AND ONE FEELS VERY WELL RESTED IN THE MORNING AFTER A GOOD SLEEP. Date Added: 03/12/2016 by Lyn A. "Early to bed and early to rise makes a man healthy, wealthy and wise. - Benjamin Franklin"